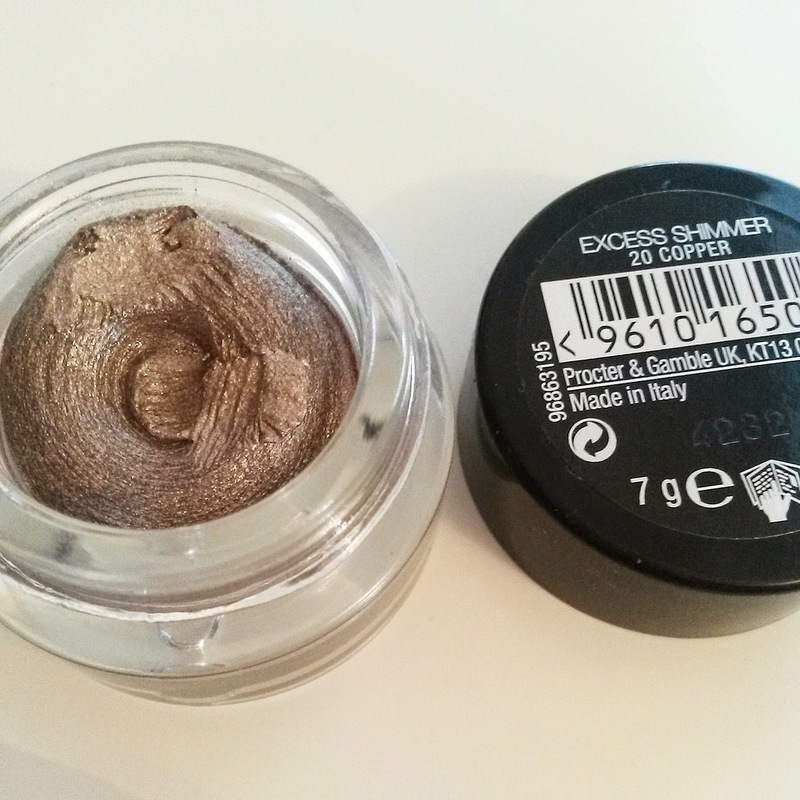 I recently purchased the new metallic Max Factor Excess Shimmer eye-shadow's in shades Copper and Pearl, so I thought I'd create two different glam party looks - today focusing on golds and tomorrow focusing on silvers. 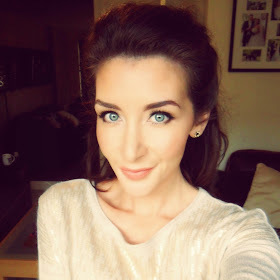 As it's a cream formula, I used a concealer brush to apply over my eyelids and blend outwards. 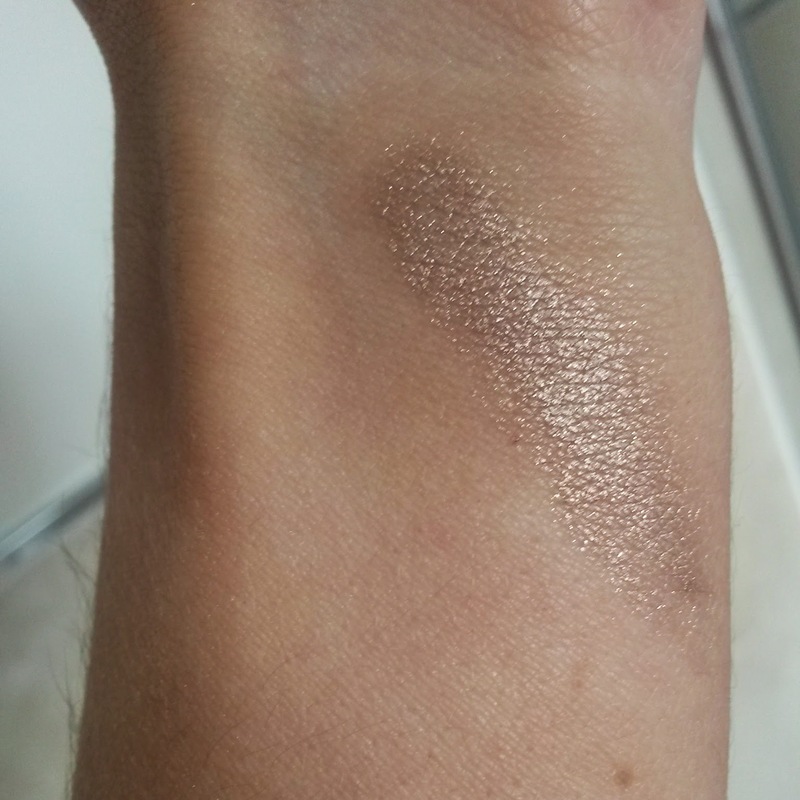 I used the excess shimmer as a base, and noticed that powder / glitter eyeshadow looked amazing on top. I also used the excess shimmer on the inner corners of my eyes, and below the bottom lash-line. I have never gotten on well with cream eyeshadow in the past (especially as I have droopy eyes!) but this hardly creased at all. It lasted all day and created a gorgeous shimmer. Perfect to use by itself or to build up with other eye makeup.